Brussels, 10 May 2011 – Both organisations, EPACA and SEAP, support current efforts within the European Parliament to review its internal rules to improve ethics and the transparency of the Institution. Both organisations believe that European affairs professionals – whether they represent commercial or other interests – are a vital part of the democratic process, acting as a link between on the one hand business and civil society, and on the other, European policy makers. EPACA: “identify themselves by name and by company and declare the interest represented”. SEAP: “be open and transparent in declaring their name, organisation or company, and the interest they represent”. Both organisations recognise the need for efficient security in the buildings of the European Institutions. Security should be intelligently applied: thus changes which delay access or use up the time of MEP’s assistants should be avoided. Bureaucracy should not be seen as a surrogate for security: thus the new rules for the express list should be abolished. Detailed vetting procedures should be meaningful: thus annual passes should confer quicker access than day passes. Efforts to close security loopholes should be applied in a targeted manner: thus if bank robbers or deceptive journalists are the issue, it is inappropriate to punish everyone else. Day passes for sporadic visitors should be delivered in an efficient manner. The limit on four annual badges per organisation needs to be revised upwards. The Express List system should be extended to all those directly involved with the EU Institutions in a registered organisation. The EP should upgrade its access procedures: registered lobbyists should not face long queues to obtain 1,2 or 3 day badges (the “express list” should live up to its name). The system for obtaining ad-hoc access should be improved: people whose names are not on the express list because they do not visit the EP regularly may still be important interlocutors. The requirement for a “certificat de bonne vie et mœurs” is based on a Belgian national system. It does not easily apply to all EU citizens: it does not even exist in some Member States. It is discriminatory, burdensome and adds nothing to security. Thus the EP should take the opportunity of the common Register to remove the requirement for this certificate and consequently its cost. 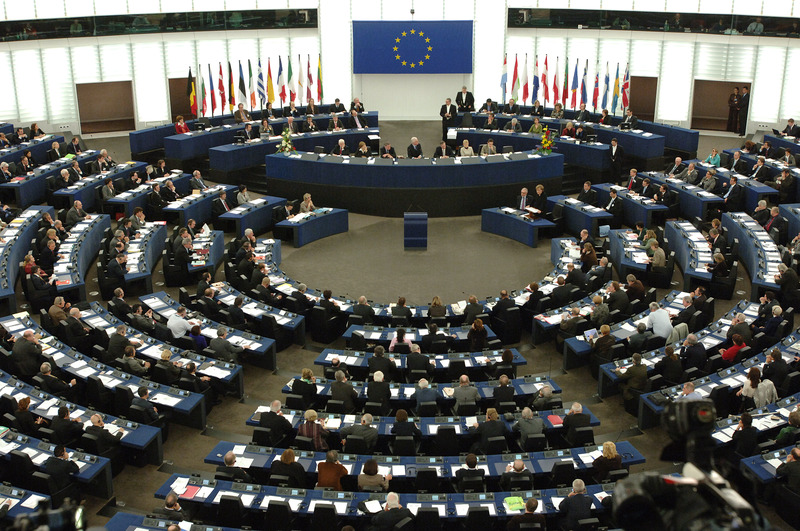 In recent years access to elected representatives of the European Parliament has been enabled by one of three methods. Annual passes, issued by the Office of the Quaestors, permitting free access once shown to security. The application process includes a detailed form and the provision of a certificate of “bonne vie et moeurs”. There is a limit of four per organisation. An Express list, approved by the Office of the Quaestors, of up to 15 individuals per organisation, whereby 1-3 day passes are issued to pre-vetted individuals by the EP accreditation office. Day passes issued in the EP lobby area on request by an MEP. Recently access has become more complex. New applications for annual pass holders are on hold. Applications for the Express list now duplicate the detailed annual pass application and require certificates. These changes are independent of any implementation of the Common Register.